How did you join Samworth Brothers? Being from Leicester, I was aware of Samworth Brothers and knew of the excellent reputation they have in the area. 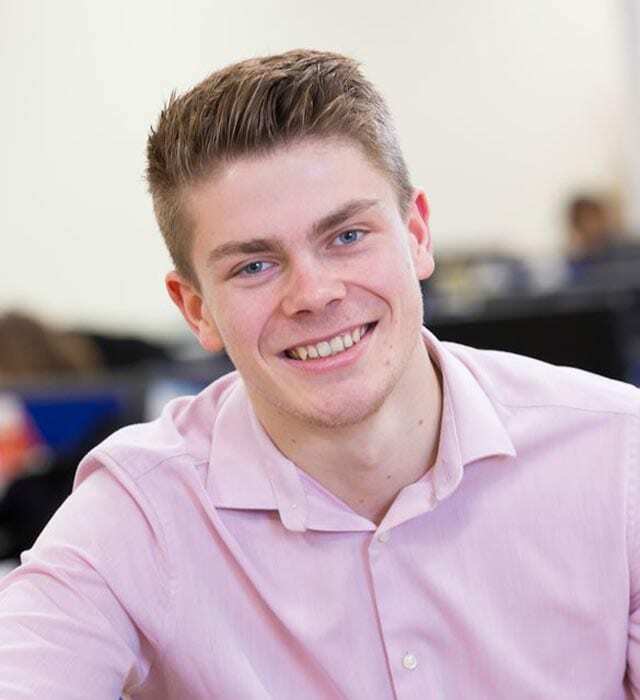 Upon reading more about the placement scheme on the company website, I learnt that the placement was split into two six month placements in different Samworth Brothers sites in different department which was something that excited me. Also, the reviews from previous students were all really positive and they had job opportunities upon graduating so it felt as though it was a great scheme to apply for. What was one highlight of your industrial placement year? Whilst I was in Group Purchasing I had the opportunity to work with one of the innovation teams testing new markets and equipment.